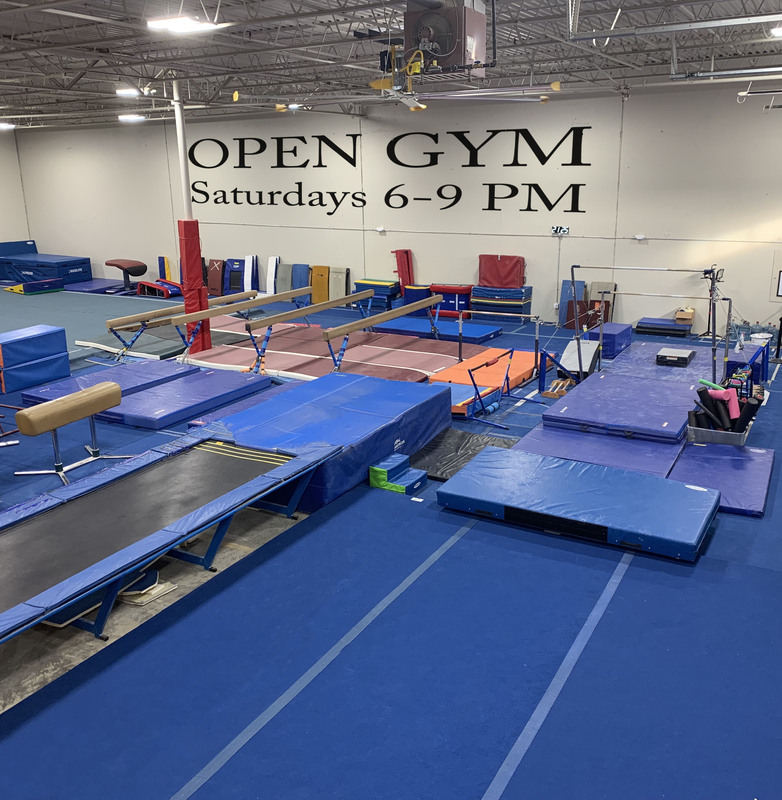 Announcing Toddler time "open gym" style class at 11:00AM on Wednesdays. Bring your Toddler in for some fun with other children. They will learn to play well with others, while having a great time.